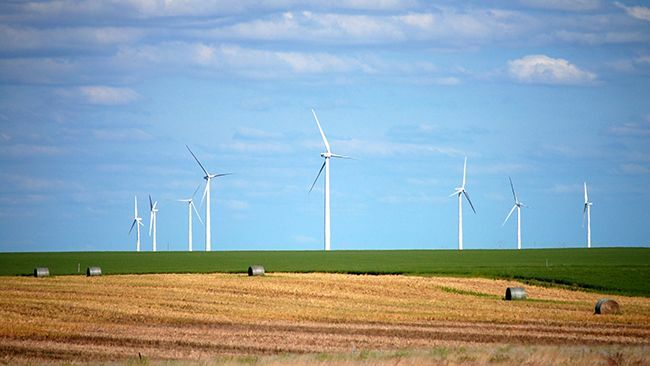 Duke Energy today announced that it has entered into a definitive agreement to sell a minority interest in a portion of its commercial renewable energy portfolio owned and operated by its affiliate, Duke Energy Renewables, to the John Hancock Infrastructure Fund and John Hancock Life Insurance Company (U.S.A). 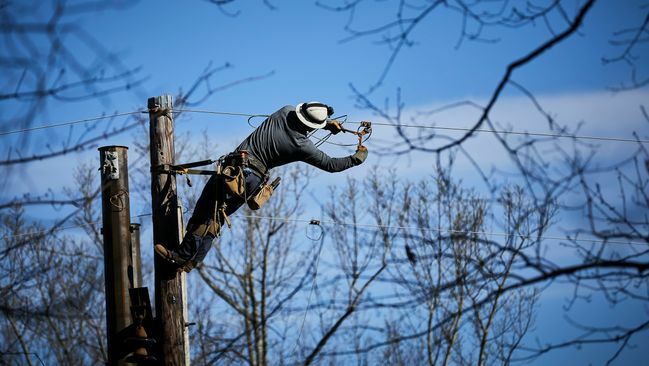 Lineworkers chase storms, climb towering poles and are always ready when severe weather strikes. And when the lights go out, our lineworkers shine. 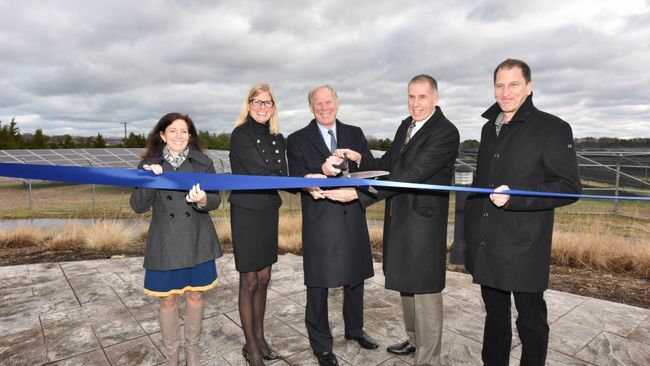 More than 50 supporters attended a ribbon-cutting ceremony today for Duke Energy Renewables’ Shoreham Solar Commons Project, a 24.9-megawatt facility near Brookhaven, N.Y.
Duke Energy Renewable Services, an operations and maintenance organization for wind and solar asset owners across the U.S., has won recognition for its high standard of operational excellence in 2018. 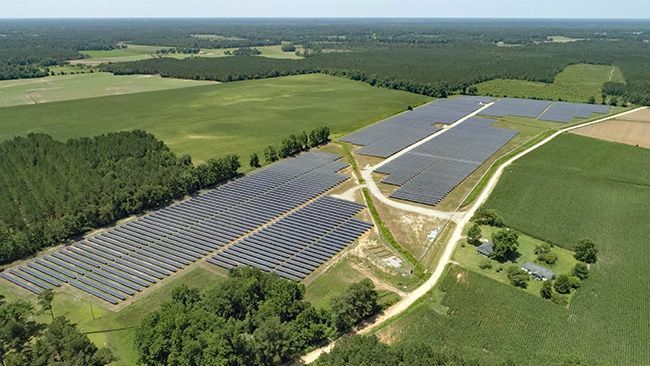 Duke Energy Progress is launching the Shared Solar Program, an affordable option for customers that will enable them to share in the economic benefits from the output of a single solar facility – providing customers another choice that will continue to grow renewable energy in South Carolina. 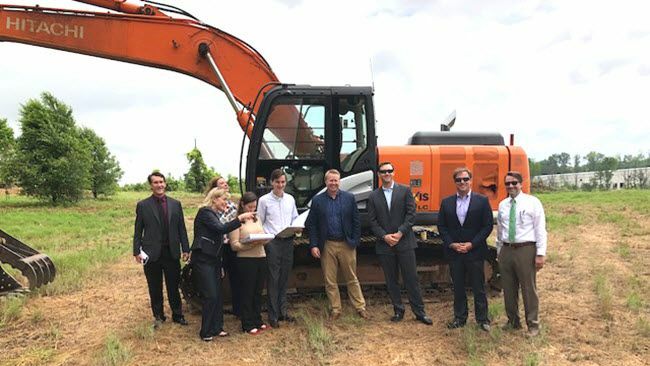 Duke Energy has selected four properties in North Carolina and South Carolina for participation in the first half of its 2018 Site Readiness Program to enhance the readiness of the sites for business and industrial development. 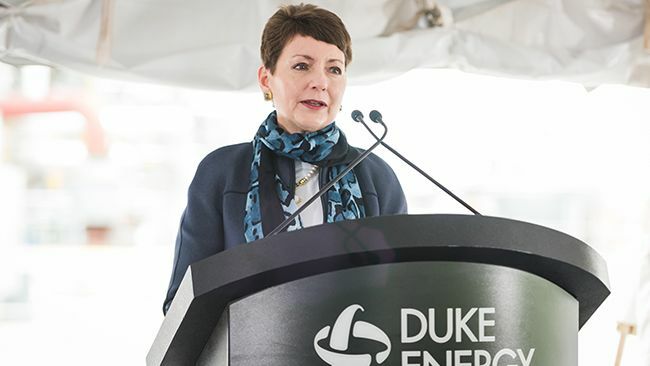 Duke Energy Chairman, President and CEO Lynn Good was elected chairman of the Edison Electric Institute. 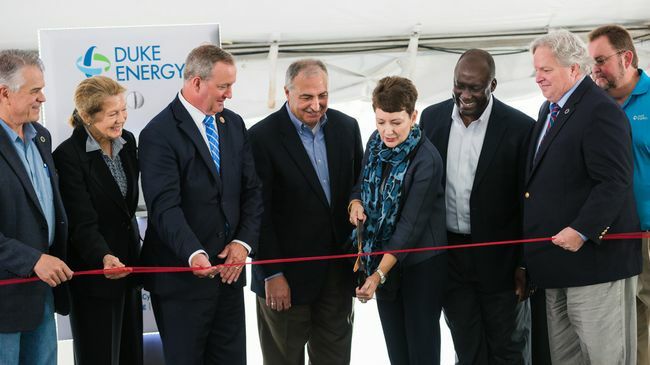 Duke Energy today celebrated the opening of the new 750-megawatt combined-cycle natural gas plant at the W.S. 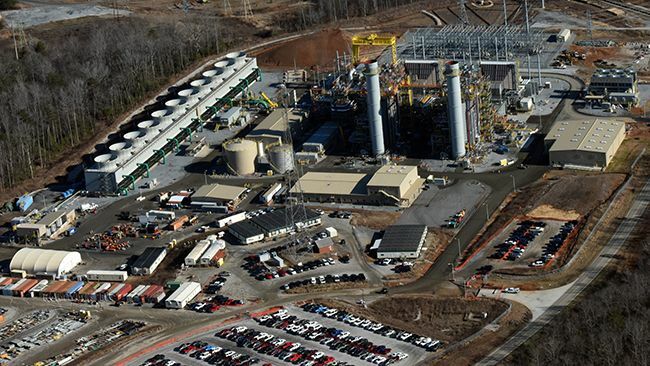 Lee Station in Anderson County, S.C.
Duke Energy’s new 750-megawatt combined-cycle natural gas plant at the W.S. 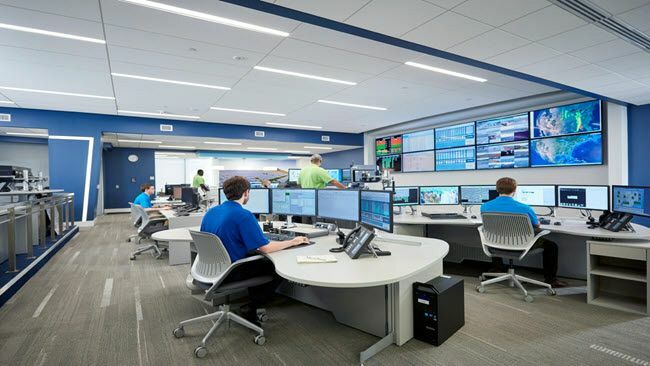 Lee Station in Anderson County, S.C., began serving customers on April 5, 2018. 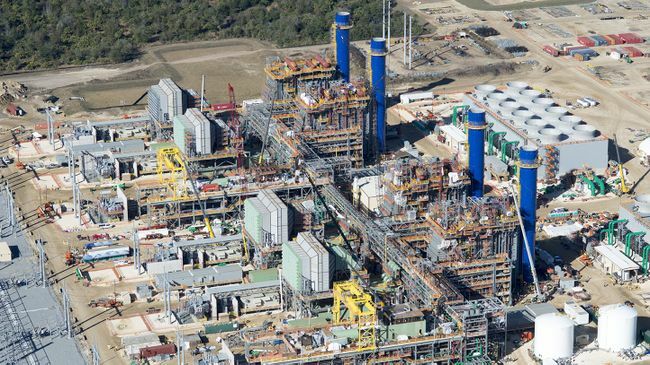 Duke Energy Florida’s state-of-the-art natural gas plant in Citrus County is on track to deliver cleaner, more reliable energy for Floridians.